Thank you to Arizona Foothills Magazine readers for voting Prestige Cleaners as the Best Alterations/Dry Cleaning/Laundry service provider in the Valley for 2019. We are humbled and honored to be the place Phoenicians turn to for their laundry/dry cleaning/alteration needs. To be selected as the top pick for clothing services means a lot to us. Prestige has provided over 50 years of spotless service to Scottsdale/Phoenix area with eight locations. While the years have passed, the personal touch has not. Prestige customers can still expect exceptional personal service and expert clothing care. 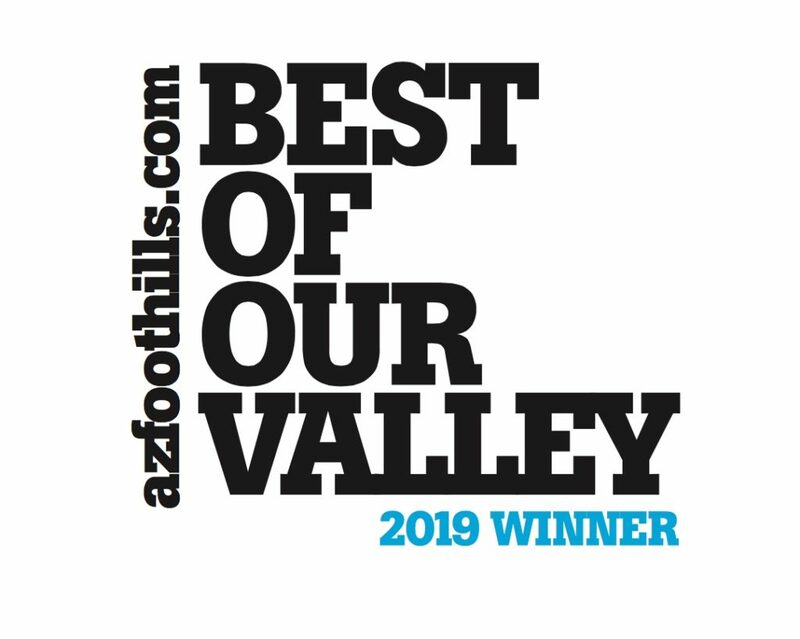 As an AZ Foothills Best of Our Valley 2019 contest winner, we’ll be featured in the April 2019 issue of Arizona Foothills Magazine, a tell-all guide to the best people and places in the Valley of the Sun, as chosen by its residents. Don’t miss it.